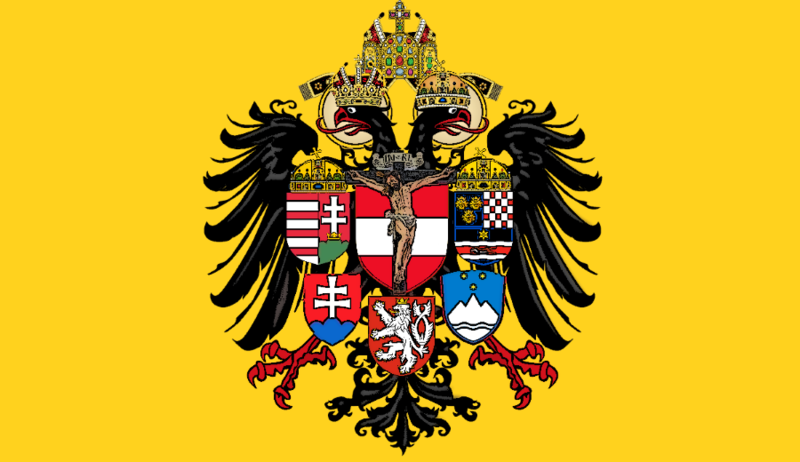 By the 19th century the Hapsburgs had acquired the reputation of being the most Catholic of all European reigning houses. The historical tie with the triumphs of the Counter Reformation had left an indelible impression on the European consciousness, and as if to give their own expression to it a special form of Hapsburg piety had evolved, the Pietas Austriaca, in which family traditions clustered about the devotion to the Blessed Sacrament, the Holy Cross, and the Immaculate Conception. The presence of members of the dynasty at the annual Corpus Christi procession in Vienna testified to the vitality even in the 20th century of such family traditions… The Catholic Church undoubtedly owes its survival in Danubia and other parts of Europe to the Hapsburgs… Because a Hapsburg ruler had such a compelling sense of the Grace of God that had established his family in such a position of authority he tended to be excessively scrupulous in making decisions and in weighing their moral implications… Though if often seemed that they had been motivated by dynastic interest rather than ideals, the very quest for power produced as its legitimate consequence a number of political communities in various parts of Europe, and Europeans nations would find shelter and security under Hapsburg rule. 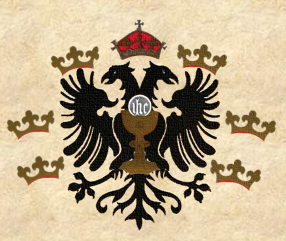 The recent tragic experience of the peoples who once composed the most outstanding of these Hapsburg creations, the Austrian monarchy of Danubia, has encouraged observers to take a more nuanced and positive view of the truly unique Hapsburg achievement.